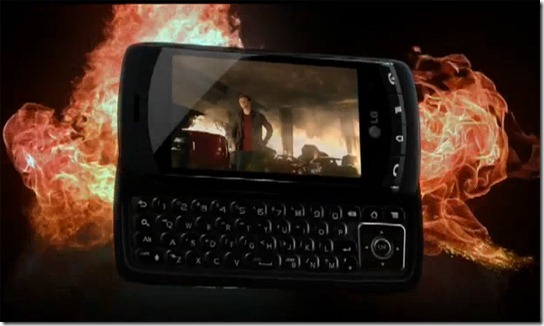 Just like most Verizon Android phones, the LG Ally garnered plenty of hype with its advertising campaign – in this case, it was used as a promotional tie-in with Iron Man 2. With only a 600 MHz CPU and 3.2MP camera, it’s a pretty mid-range phone, but you’re also getting Android 2.1 and hardware keyboard, so at $99 it’s not an awful phone. 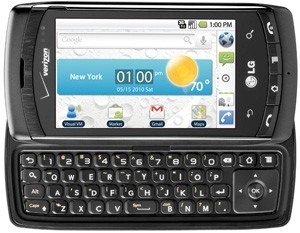 This notification is to inform you that Verizon Wireless has received your pre-order of the LG Ally. We have extended the pre-order period for the LG Ally until May 26th. Since you have pre-ordered, you will be the first to receive the phone upon initial availability on or after May 27th. We appreciate your business, and we will send you another confirmation email as soon as your LG Ally ships. No reason has been given, though several have been speculated; a software bug and supply issues seem to be the more likely issues. Unfortunately, the chance of an extended delay remains, as the email states it will be available “on or after May 27th”. Seeing as how that’s just a few days away, we should know the answer by the end of the week.